Please Note: Sunday April 14th through Wednesday April 24th I will be taking a much needed Vacation! Any of my Services may be purchased during this time, but will not be Confirmed or Scheduled until the 24th of April. Thank you for your Business! I have clients from all over the globe! For ease and simplicity I offer Email Tarot Readings. Time, scheduling conflicts, distance or time zones are not a factor to consider, which make these a perfect option! 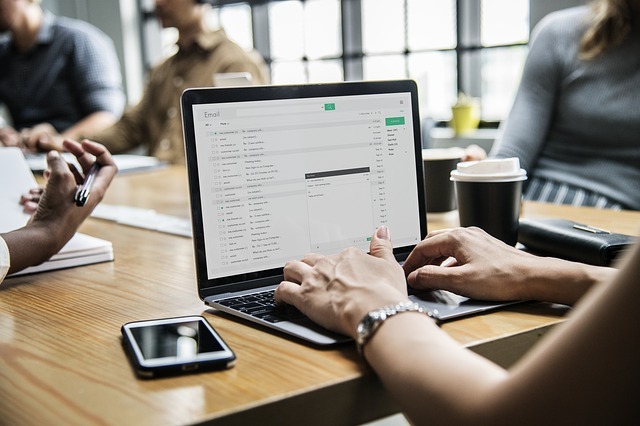 Email is a great tool and typically readily available. You email your question to me, I choose a Spread that best fits your question, deal the cards & email your answer to you via a PDF Document. Easy breezy, quick and affordable! Sometimes connecting by hearing a person's voice can make all the difference in the world! If you would prefer to have your Tarot Reading via Phone, I'd be happy to talk with you! Meeting In-Person for Readings offers a special connection! If you are local to the San Luis Valley, Colorado and would enjoy your Tarot Reading done in person, we can do this too! We have a natural curiosity and the unknown has always captured our attention. We have the answers within us, yet sometimes we have a difficult time retrieving the information. Tarot & Oracle Card Readings bring the ability to see the unseen, giving us guidance and opportunity to make the best informed decision and change our path for the better. CLICK HERE to learn what kinds of questions clients ask & how I can better serve your needs. In addition to my Tarot Readings I also offer Specialty Readings. These Readings use Tarot or Oracle cards. Using my Tarot Cards I can give guidance when you purchase a Birthday forecast, inquire about your present Life Journey, or ask what the New Year or the upcoming Season may have in store for you? Oracle Cards are specific to a purpose or theme, such as Life Purpose, Messages from your Angles, Romance Angels, Fairies or Deceased Loved Ones. Needing some Spiritual guidance? Feeling 'off balance' and wondering how to get back in touch with your Spirit? ~ Wondering what your Life Purpose is? ~ Do you want to connect to your guides for their advice? ~ Has someone passed away and you'd like some Validation that they are O.K. ? ~ Would you like to get in touch with your Romance Angels or the Fairies for guidance? 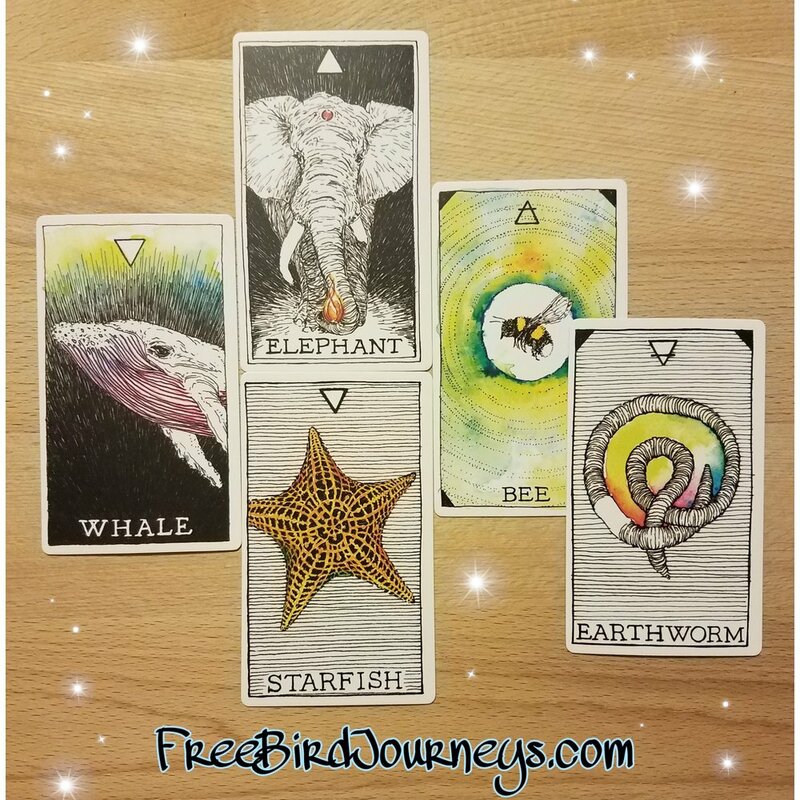 These cards can help you to reconnect and get started on your Spiritual Journey, help you find your purpose and give you a new view of your Life Journey. Are you considering different career options? Let me help you make an informed choice! Is your relationship in trouble? I can give you guidance to get it back on track! Do you feel in the dark about the direction your love life, relationship, or lack thereof is heading? Let me show you the way! I bet you're ready for some clarity, awareness & great guidance to get you on your way! You know and feel that it's time to let go of Fear and reclaim your own personal Journey. Allow me to help you! With my specialized guidance of a Tarot or Oracle Card Reading, I can assist you in making that informed decision. I look forward to helping you move forward on your Journey! Facing a difficult decision and don’t know which path to take? Dealing with a challenging relationship and want to get things back on track? In search of deeper meaning and purpose in your life? 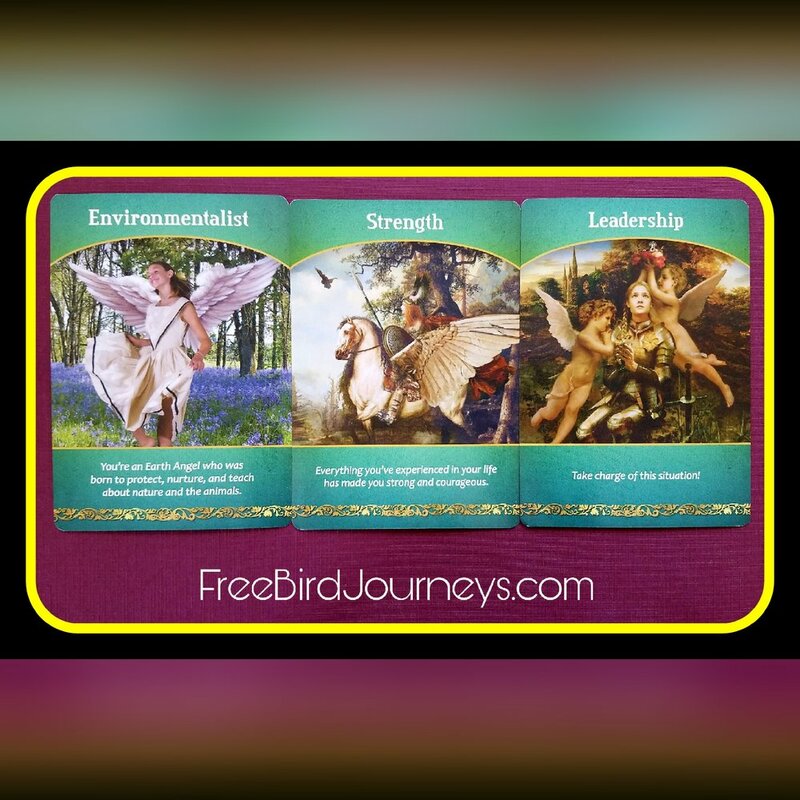 Ready to manifest a big dream of yours and want a little divine help? No matter where you are in life, Tarot can help! A TAROT or ORACLE CARD READING WILL GIVE YOU INSTANT ACCESS TO YOUR INNER WISDOM AND WILL GUIDE YOU TOWARDS CREATING A LIFE YOU LOVE. Home - Relax! I'm Here to Help!